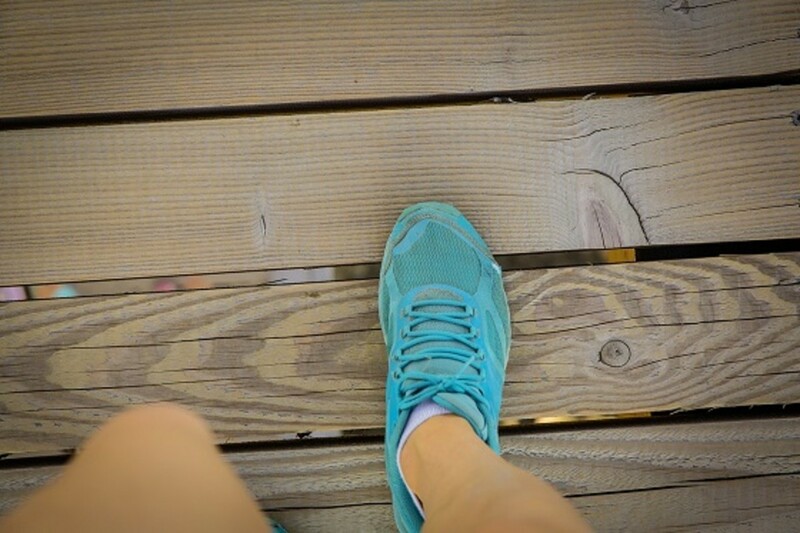 Are your favorite shoes still in good shape except for that worn heel? 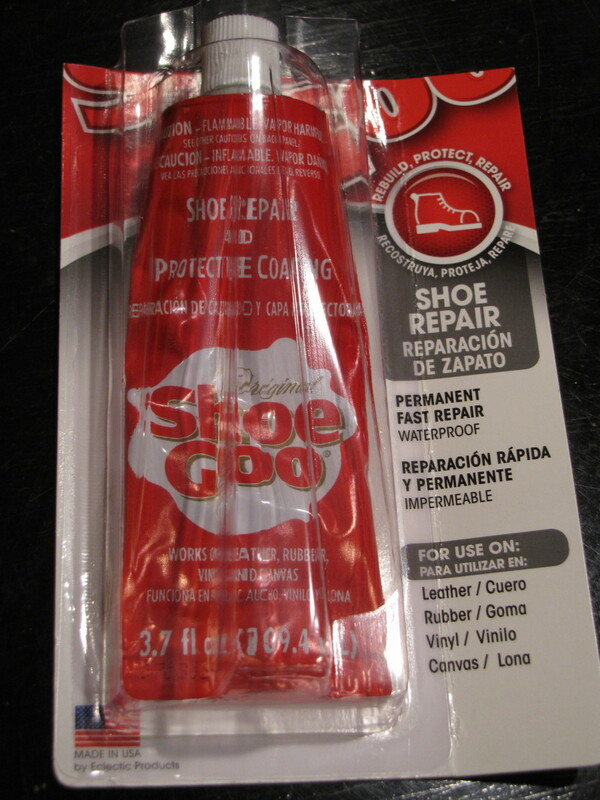 Shoe Goo is an amazing product that can prolong or repair your favorite footwear. 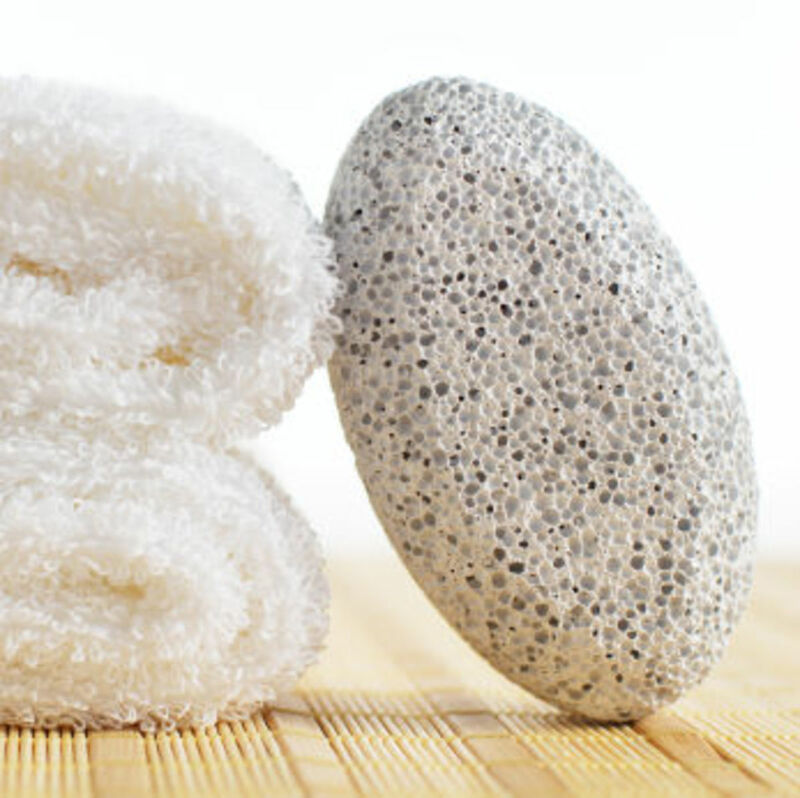 It has been used for over 40 years by tennis players and runners alike to extend the life of their footwear. 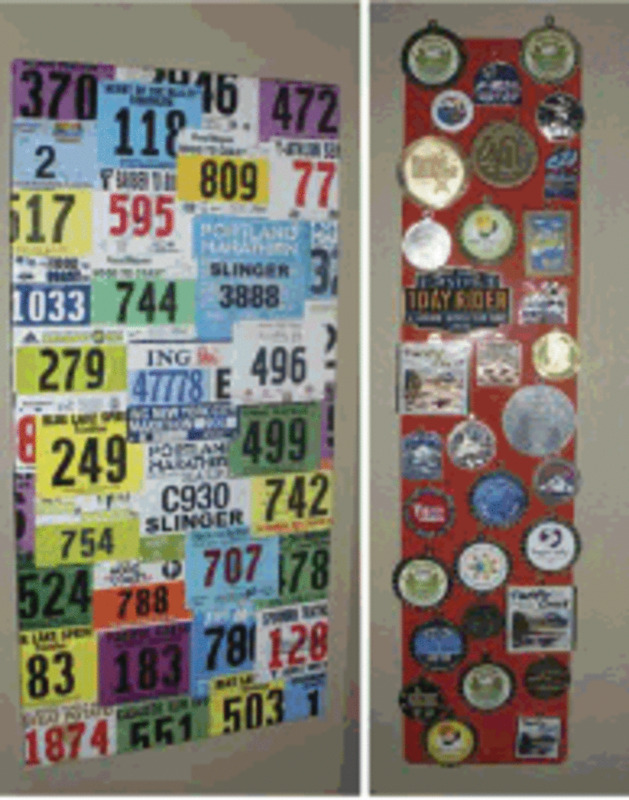 How to display your race bibs and medals to help keep you motivated and on track in your fitness goals. 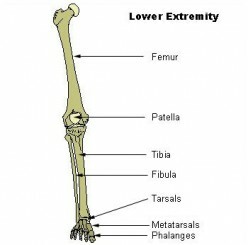 Use simple exercises of "toe walks" and "heel walks," as shown in this video, to help strengthen shin muscles. Terry Fox was an athlete who had his leg amputated because of cancer. In 1980, he ran across Canada to raise money and awareness for cancer research. Be Prepared for Long Runs! What to Bring and How to Bring It. 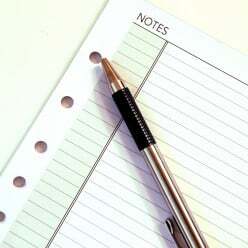 A lot of runners can get away with running right out the door for training runs with a minimum of prep and gear. But, especially on long runs, it may not be enough. 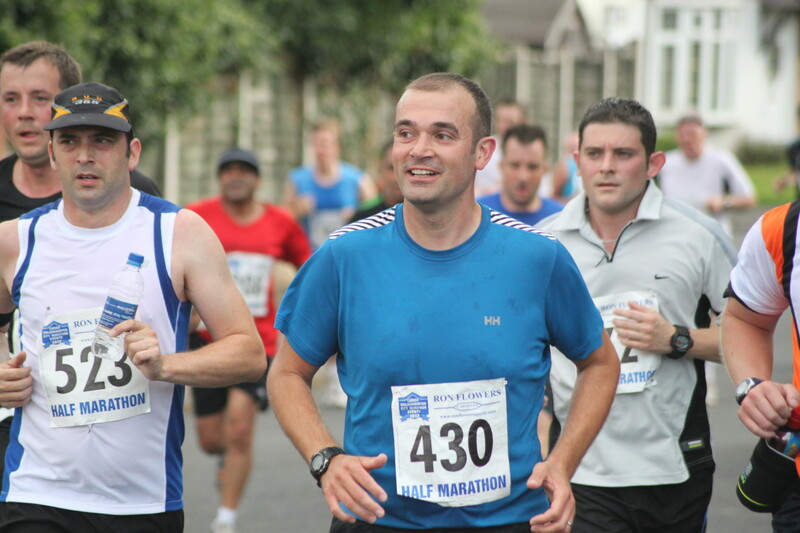 Let's take a look at what to do to reduce problems and maximize the benefits of long runs. Our September, 2012, Athlete of the Month is Oscar Pistorius. They call him the Blade Runner and he runs like the wind. 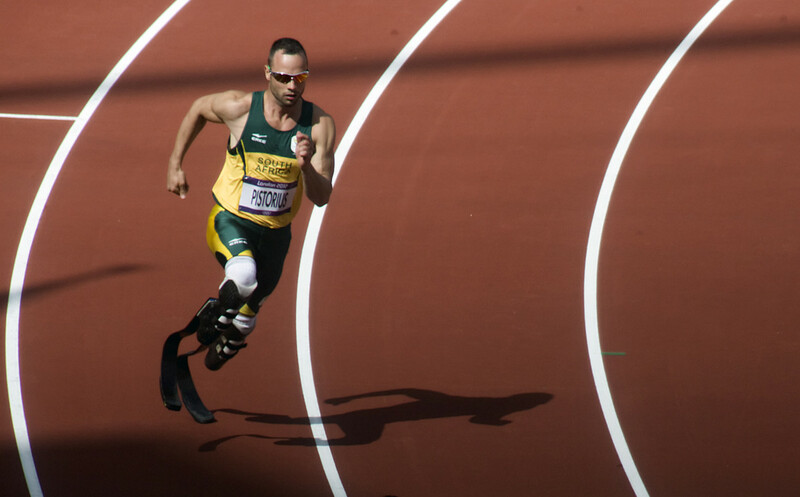 Read the amazing story of Oscar Pistorius and his incredible summer of 2012. 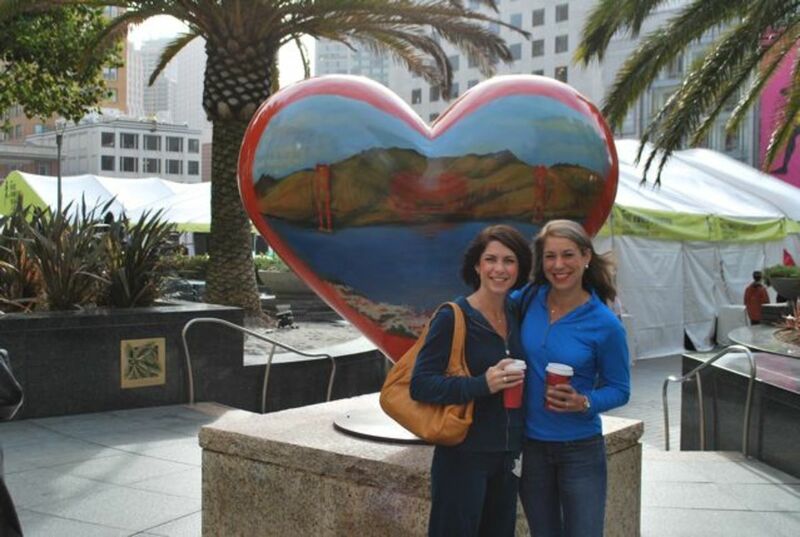 The Nike Women's Marathon takes place each year in San Francisco during the middle of October. The hilly course rewards you with a Sterling Silver Tiffany's necklace!